Two weeks Microsoft released Windows Server 2016 and with that the first version of Nano Server. Now in this blog post I want to quickly show you how you can deploy Nano Server in Virtual Machines or on Physical Servers. Nano Server is following the zero-footprint model, so know roles and features as well as no drivers are included by default. With this you always have to create a new Nano Server Image and include the physical drivers or the virtual machine drivers and of course the roles and features. To create new Nano Server Images you have basically two options, you can choose between the Nano Server Image Generator PowerShell module or the Nano Server Image Builder UI tool. 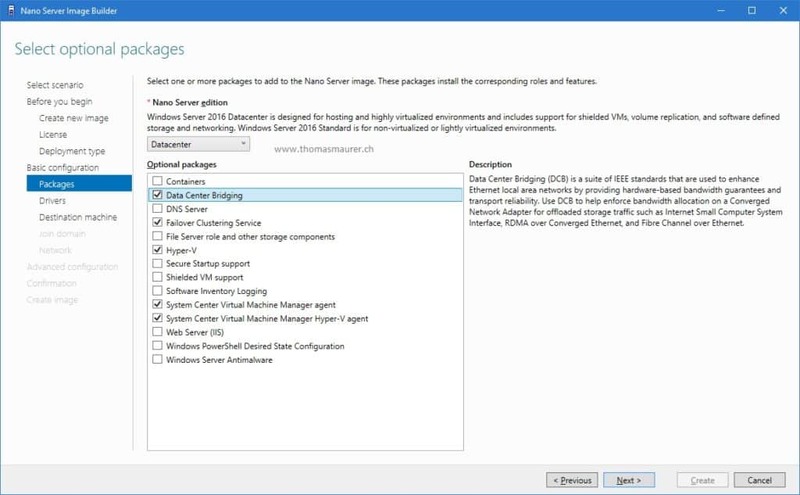 With both you can create VHD, VHDX and WIM files which can be used to deploy Nano Server. 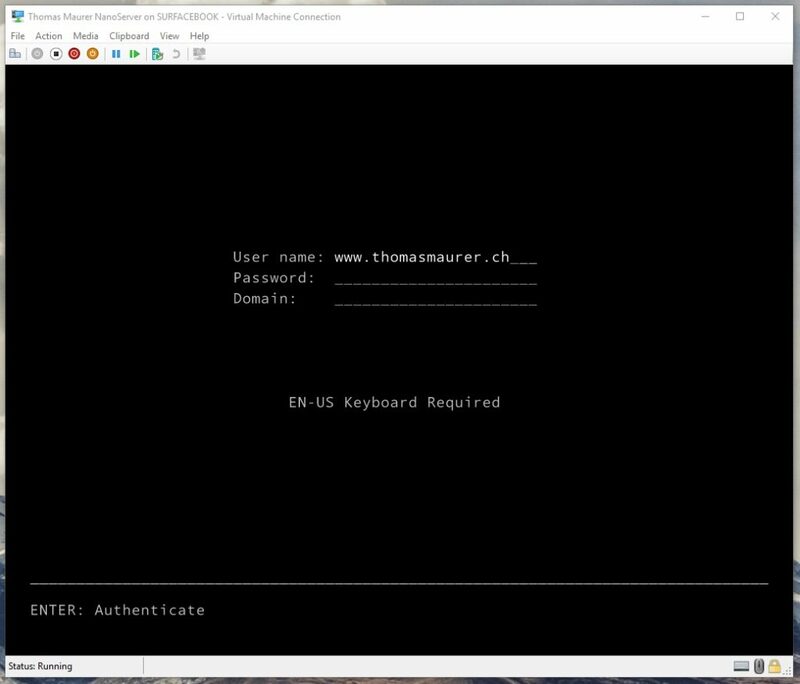 This is the built in PowerShell module which can be found on the Windows Server 2016 media in the Nano Server folder. Set more options, choose packages (roles and feature), drivers and more. 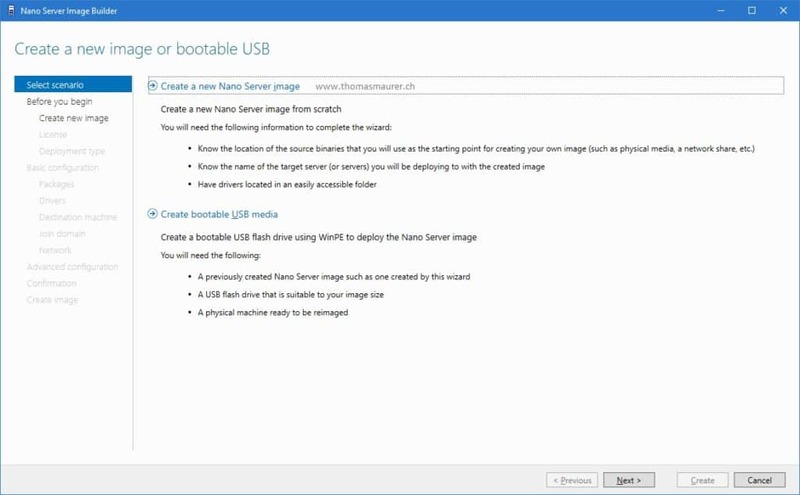 If you want to know more about this deployment option check out my blog post about How to create a Nano Server Image using the Nano Server Image Builder. Hallo, after setting up the nano server how do you access it remotely? Kindly assist with the procedure.